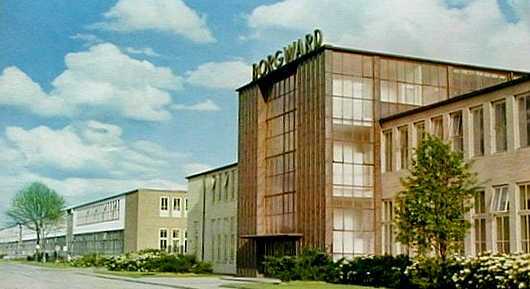 Christian Borgward, grandson of Carl Borgward is seeking venture capital to support the revival of his grandfather's marque, dormant in Europe since the company, based in Sebaldsbruck, Bremen collapsed in 1961. The plan involves the introduction of a 'prestige compact' car in two bodystyles priced between the Mondeo and Vectra bracket and its intended competitors, the BMW 3-Series, Mercedes -Benz C-Class and Audi A4. Taken at face value, the business plan might be kindly described as audacious. 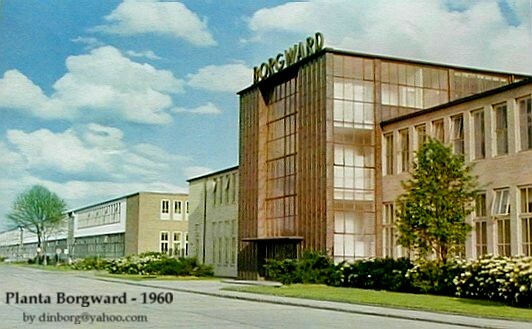 Herr Borgward intends to enter a market sector where the market leaders are manufactured in volumes approaching 500,000 per annum, are backed by huge R&D budgets, and are widely recognised to be "the best cars in the real world". Recent history reminds us that the BMW / Mercedes-Benz / Audi hegemony is near-unbreakable. Consider the collapse of MG Rover, GM's tribulations with Saab, and the Jaguar X-Type debacle. That's the half-empty glass view. Reading a little further, I discover the project has interest from a number of potential Far Eastern backers. Its best hope would be to have a proper carmaker as component provider and underwriter. If the re-launch of Borgward really does happen it's not going to change the landscape of the global motor industry, but what's not to like about the return of an old name, and the possibility of righting a historical wrong. The best of all possible luck to Christian Borgward.